The JFK Concert Band is a 76-piece ensemble that performs 4 times a year; at the Winter Concert, National Honor Society induction ceremony, Spring Concert and Graduation. Its repertoire spans hundreds of years of music, from Bach to Bohemian Rhapsody. 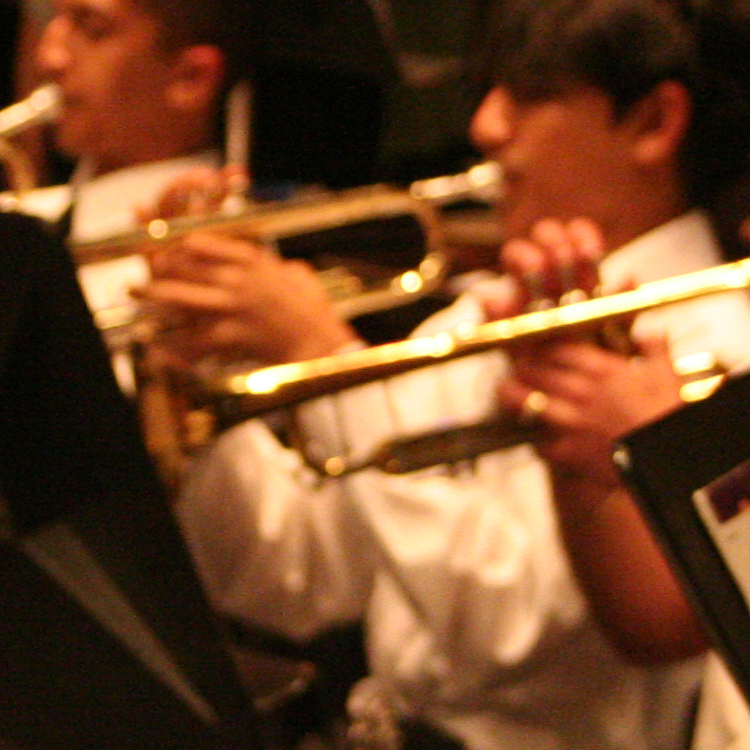 The concert band is open to all students in grades 9-12. There is no audition requirement to join the concert band, however it must be taken as a class in order to participate. See your guidance counselor if you are interested in joining. Students have an A/B schedule with gym, and are pulled out for health for 22 days straight. This schedule is set according to Genesis.